Sometimes the water contains high levels of mineral ions, precisely magnesium and calcium, which make the water hard. 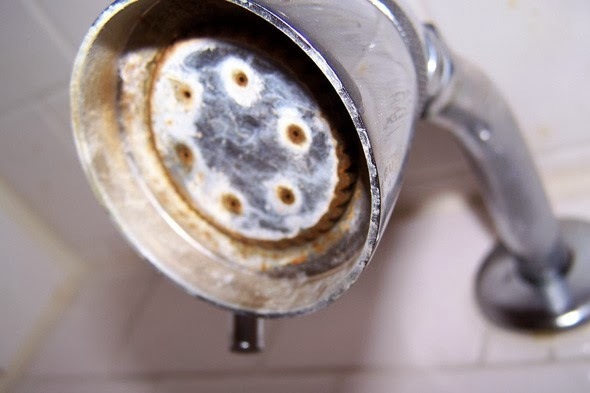 This increases the water’s incompatibility with soap, makes your skin and hair dry and negatively effects pipes and other plumbing fixtures. 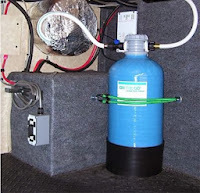 By removing these mineral ions the water becomes softer and reduces the negative effects of hard water.I have Watts and ıt is very useful for me . And also you should have water and shower filter . So you can have healthy life and save money . 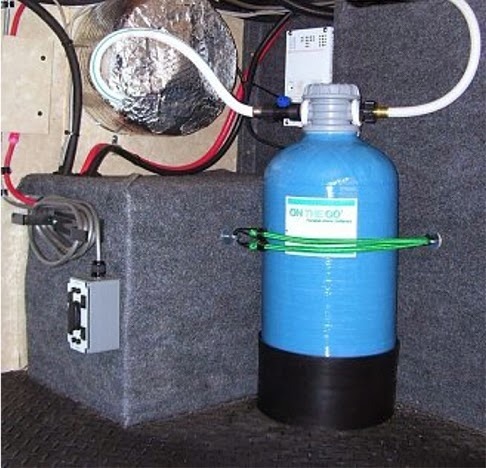 I have used the RV-PRO 10,000 made by Flow Pur as the others, and for the same reasons. We've had it for over four years now and wouldn't be without it in many of the places we stay. The recharge process is simple, but does take an hour or so, most of which time is spent doing nothing but waiting. The frequency of recharging will vary according to how hard the water is and how much you use. In most of Arizona we find we need to recharge every 2-3 weeks when on hookups, but less frequently when boondocking and conserving water more agressively. Some places back east we don't even bother with it. We have a hardness test kit that we use to tell when and if it need to be recharged, or if the softener is needed at all. If you only need to recharge every 3 months, the water is probably not hard enough to bother softening.